Do you have a marketing plan? Your company deserves one! With a defined market and budget, we will create a campaign that includes media options such as radio, television, print, digital and more. Let us introduce your brand to the world through award-winning graphics. 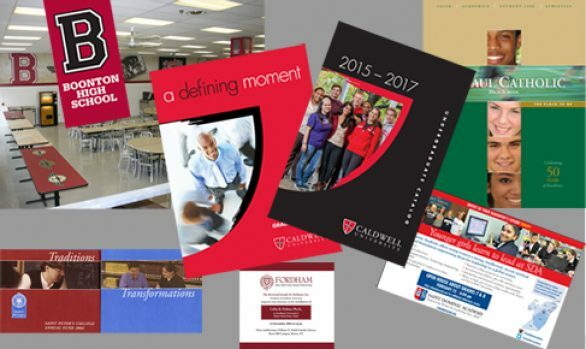 We specialize in view books, annual reports, brochures, logo and brand identity. With an expertise in print production we can select the right choice for projects. 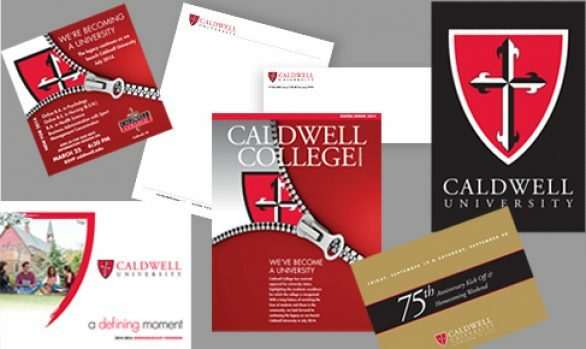 From letterhead to annual reports to personalized direct mail, we offer printing solutions such as state of the art digital, variable data, sheet fed, web and thermography. One of the hottest trends in marketing is moving graphics. They engage the interest of the viewer and your message will follow. Turn brochures, catalogs, and manuals into print friendly, digital documents. 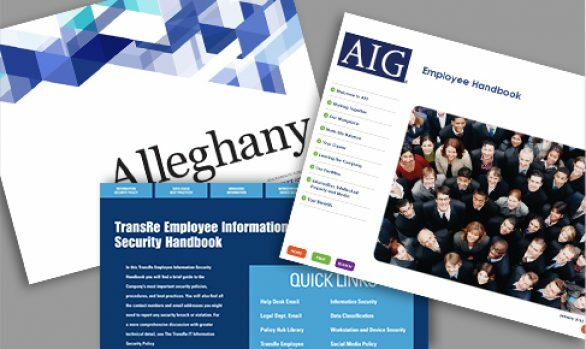 Perfect for handbooks, HR communications or create a “print your own” personalized digital brochure. Does your web design reflect your company brand? Is it responsive… mobile friendly? Interested in E-commerce? Let’s discuss options to bring your company up to speed in today’s digital world. Whether it’s web, print, or moving graphics…words matter. Make each one count with professional industry specific copywriting. Consider your walls a canvas to convey a mood or a message. Through wall murals and graphics, we will transform your space.